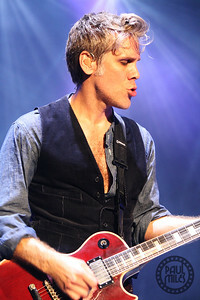 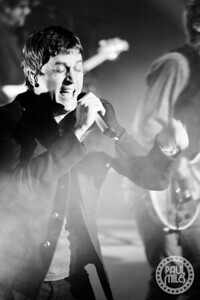 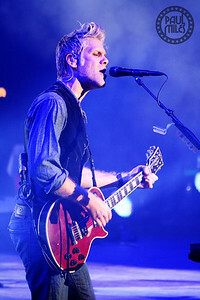 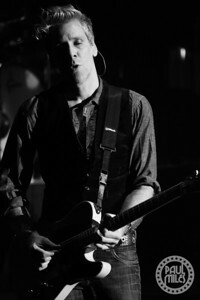 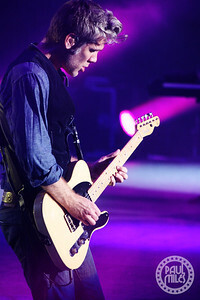 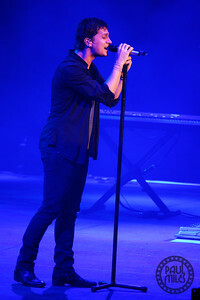 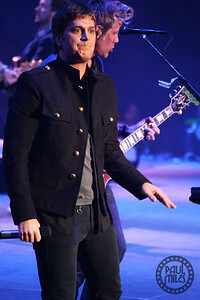 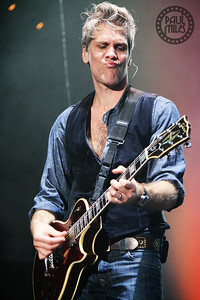 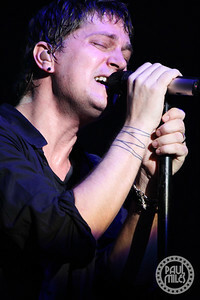 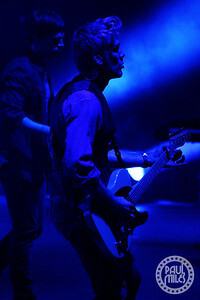 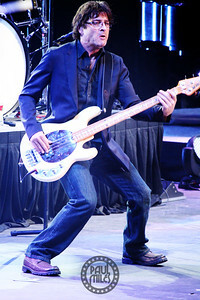 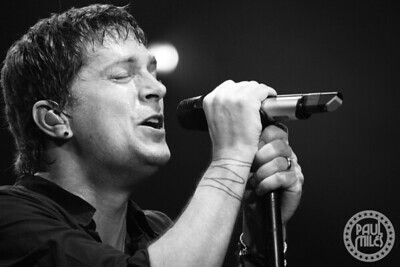 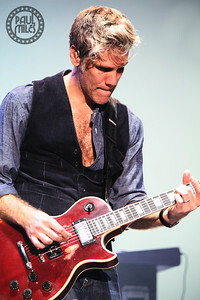 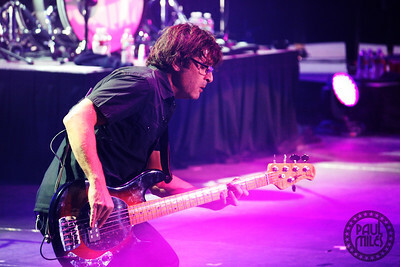 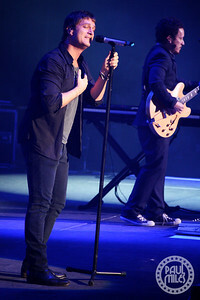 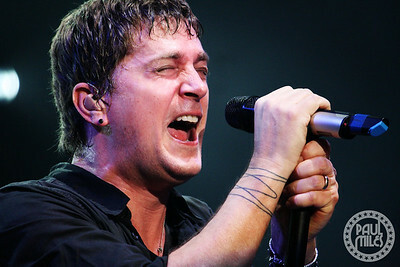 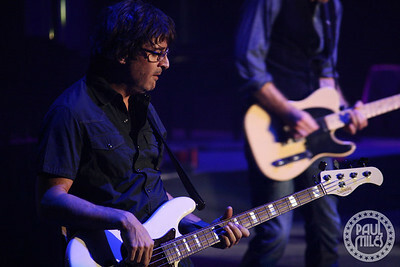 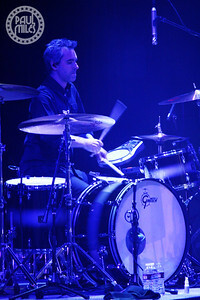 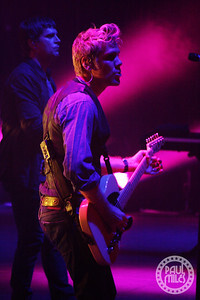 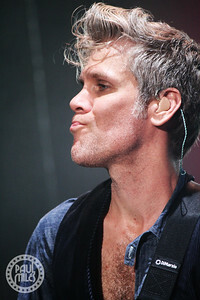 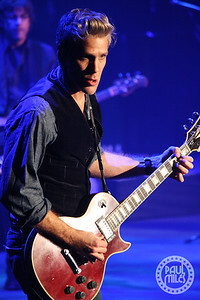 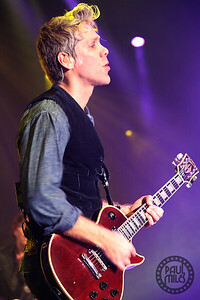 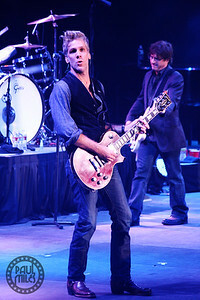 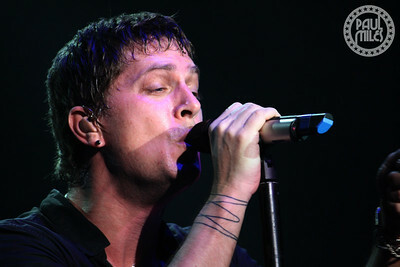 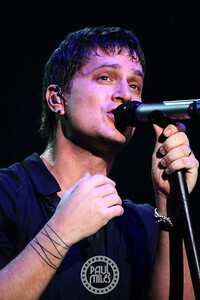 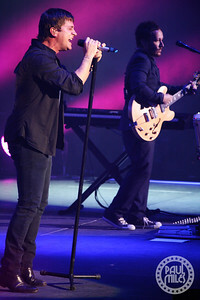 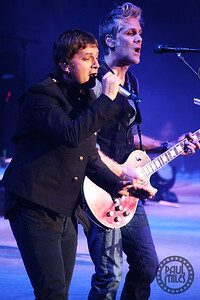 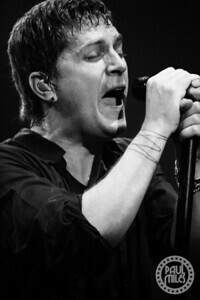 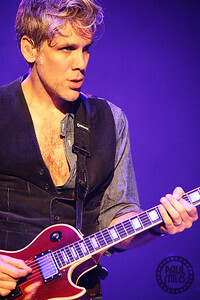 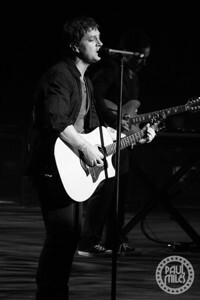 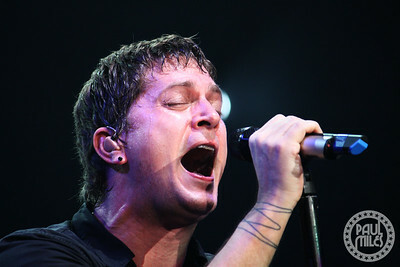 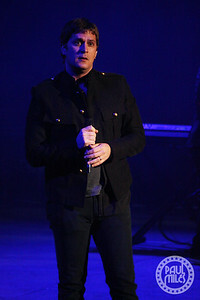 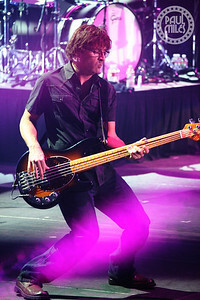 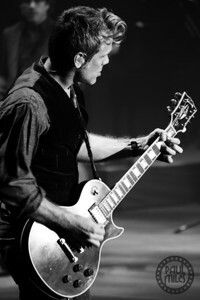 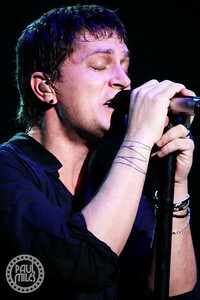 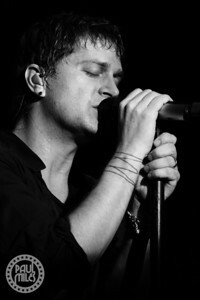 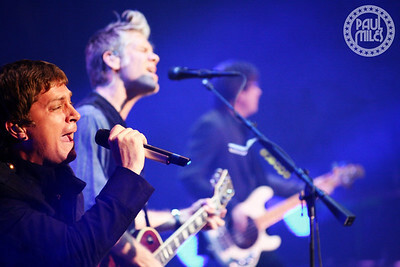 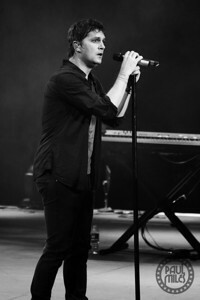 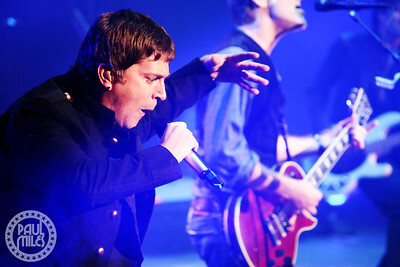 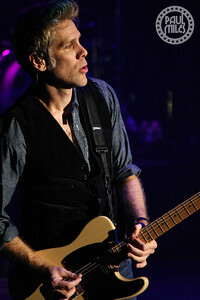 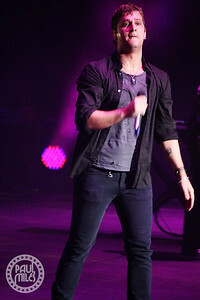 Rob Thomas led his band Matchbox 20 through a private concert for 4,000-plus attendees of the CA World 2011 conference at the Mandalay Bay Events Center in Las Vegas, Nevada on 16 November 2011. 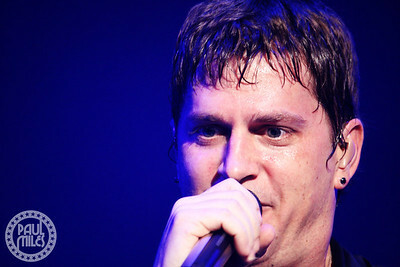 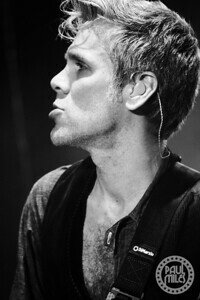 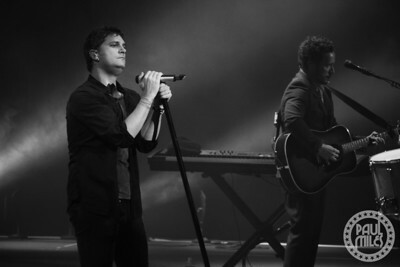 Joining Rob Thomas on vocals and piano were Kyle Cook on lead guitar, Paul Doucette on guitar, Brian Yale on bass, and Matt Beck on drums. 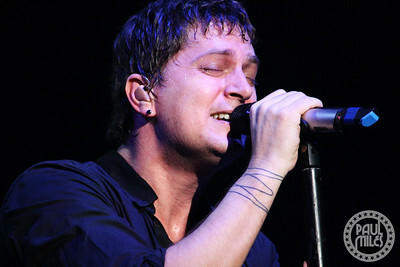 The set list played was: How Far We’ve Come, 3 AM, Real World, Disease, All I Need, The Difference, I’ll Believe You When, If You’re Gone, All Your Reasons, Bent, Back to Good, Long Day, Bright Lights, followed by encore songs Unwell, Don’t Change (INXS cover), So Sad So Lonely, and Push. 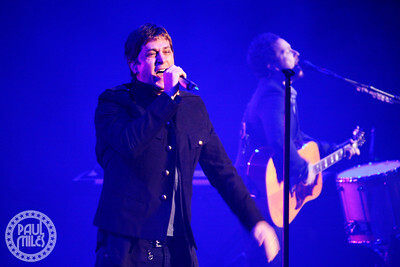 BENT IN LAS VEGAS: Rob Thomas fronting Matchbox 20 in front of 4,000-plus at Mandalay Bay in Las Vegas.